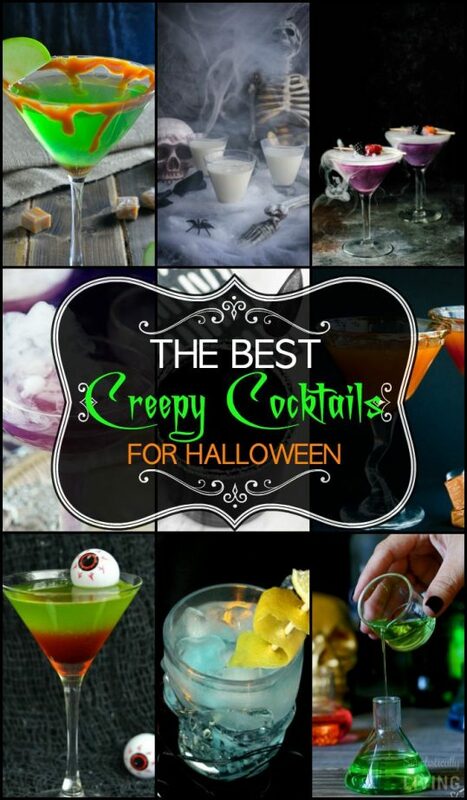 Halloween is coming… get ready to throw the most epic Halloween bash this year but don’t forget the Creepy Cocktails that will sure creep out and WOW your guests! This Halloween I will be pregnant with our baby girl so while I cannot enjoy these tasty cocktails, my party guests sure can. 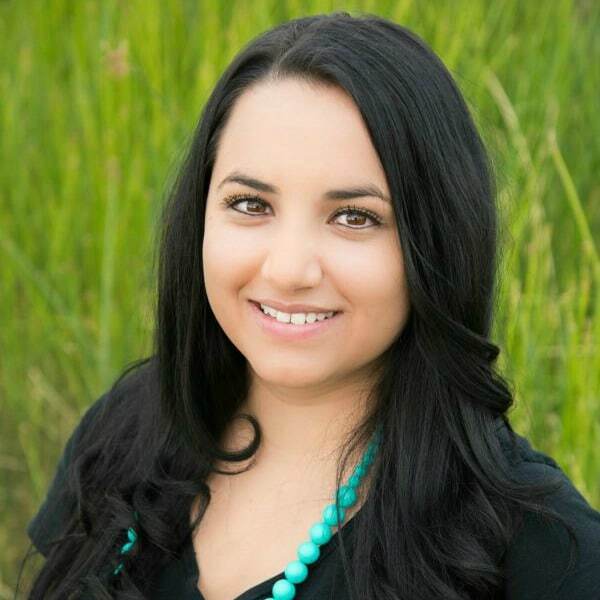 I scoured the web to find the best of the best. I only wanted creepy and tasty which are the two most important things surrounding Halloween, right? 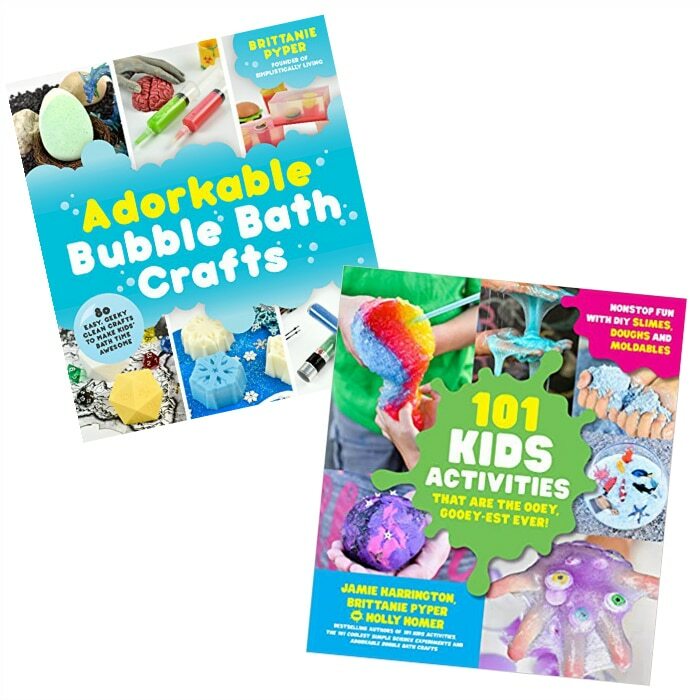 The best part is, many of these can be made ahead of time saving you time. 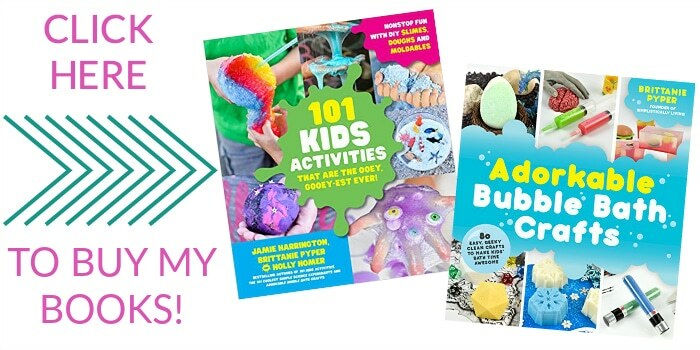 Plus, that means you can make one or all of them for your Halloween party! WHOOP! While this isn’t exactly a Halloween cocktail, this Black Panther Cocktail is dark and creepy, perfect for Halloween. This Zombtini is so pretty, almost too pretty to drink. Now, this Booger Beer Cocktail doesn’t look as tasty but it sure is creepy cool! 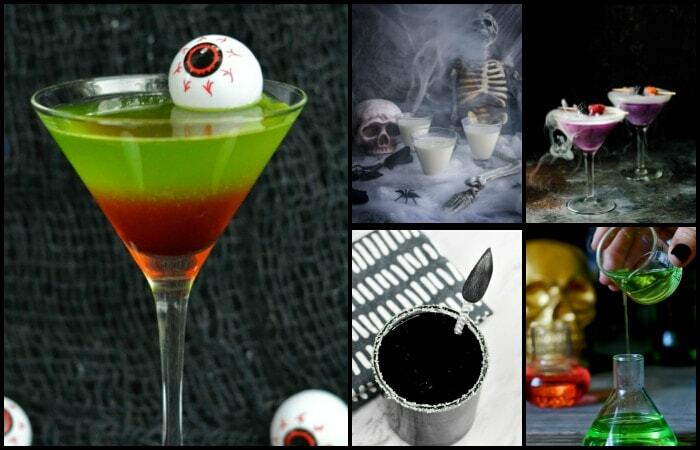 Loving this Spooktacular Amaretto Halloween Cocktail Recipe and look at those blood syringes! When you need something more elegant, this Halloween Cocktail – The Graveyard will do. Need a kiss? 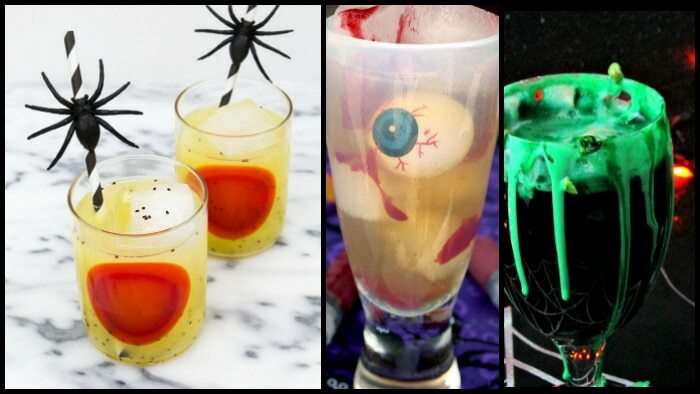 This Vampire’s Kiss Halloween Cocktails is for you! This Black Widow Venom is one of the coolest drinks I’ve seen! Lets do shots!! Halloween Stumbling Scientist Shots that is! Liquid Ghost Halloween Cocktail – it really looks like a ghost! The Bride Of Frankenstein Cocktail is the perfect addition to any party. This Halloween Eyeball Punch will sure be a hit! Not sure how many would enjoy this Candy Corn Screwdriver Cocktail because Candy Corn but it’s worth a shot! You are going to freak at how cool this Green Slime Lemonade looks! Show your sassy side with this Sassy Witch’s Brew Cocktail For Halloween! 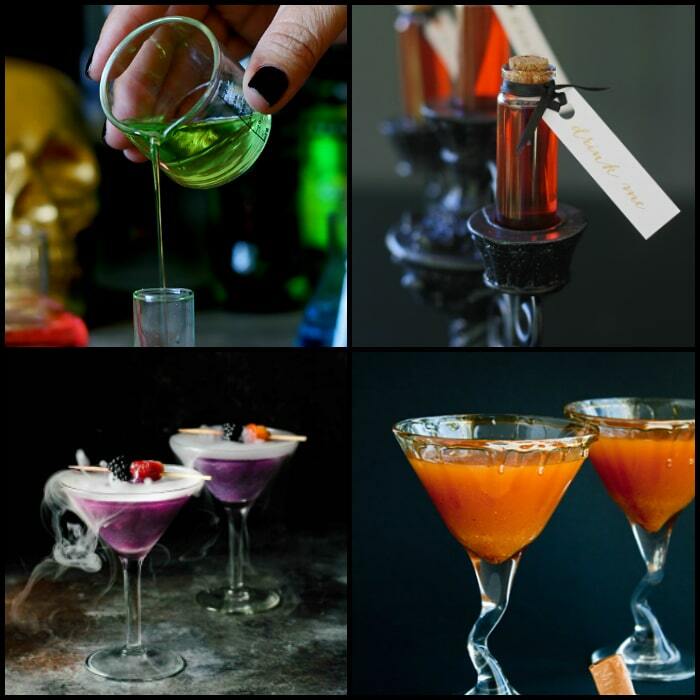 Halloween Cocktail With a Twist – a twist you’ll love that is! Like sweet and sour? This Caramel Apple Martini & Cider Mill Martini is perfect for you!